What would Van Gogh say if he would wake up today to see how his work has transcend our society? 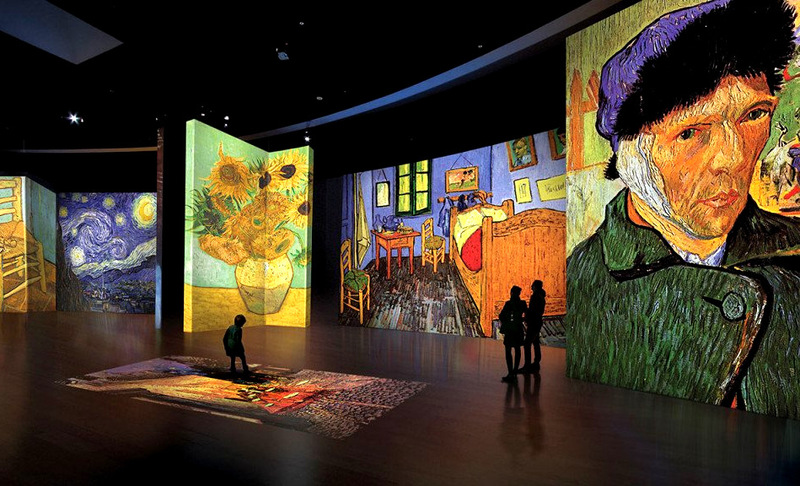 How would he react stepping into a dark room filled with projections of his master pieces? Well try it yourself, and prepare for this trip of colorfull brushstrokes. Happening in Madrid February 26 2019.